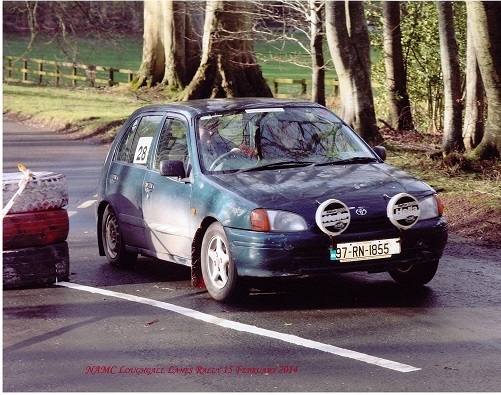 The Birr & District Motor Club Endurance Trial took place on Saturday 11th October 2014 at Garahy’s Garage, Fortal, Birr, Co Offaly. 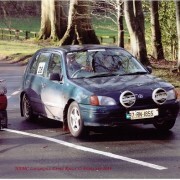 See Birr Motor Club website for more details. See directions to Garahys Garage here.